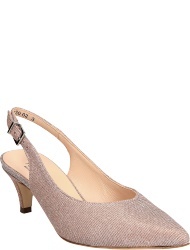 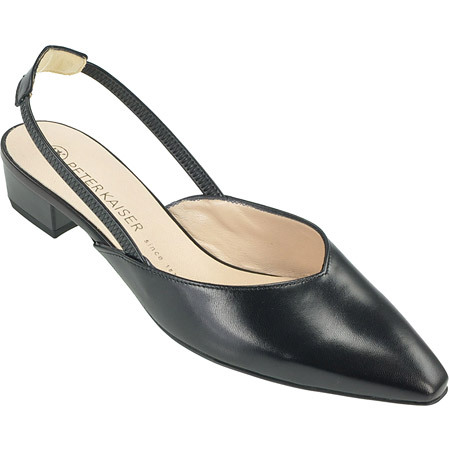 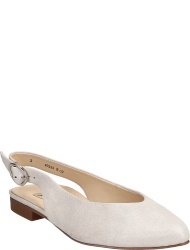 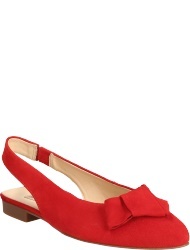 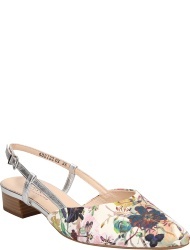 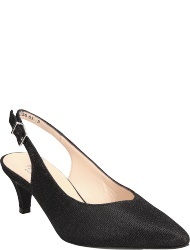 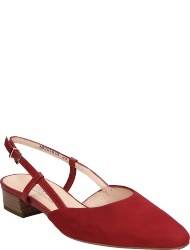 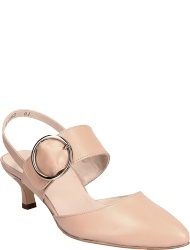 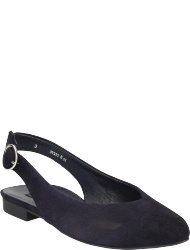 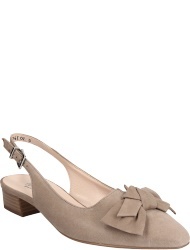 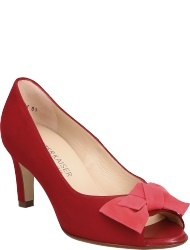 Thanks to their classy look these Slimgpumps by Peter Kaiser are a stylish addition to every summer outfit. 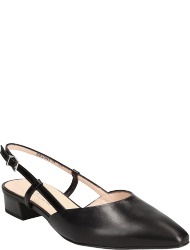 The upper material is made of black smooth leather which makes it easy to combine them with almost every outfit. 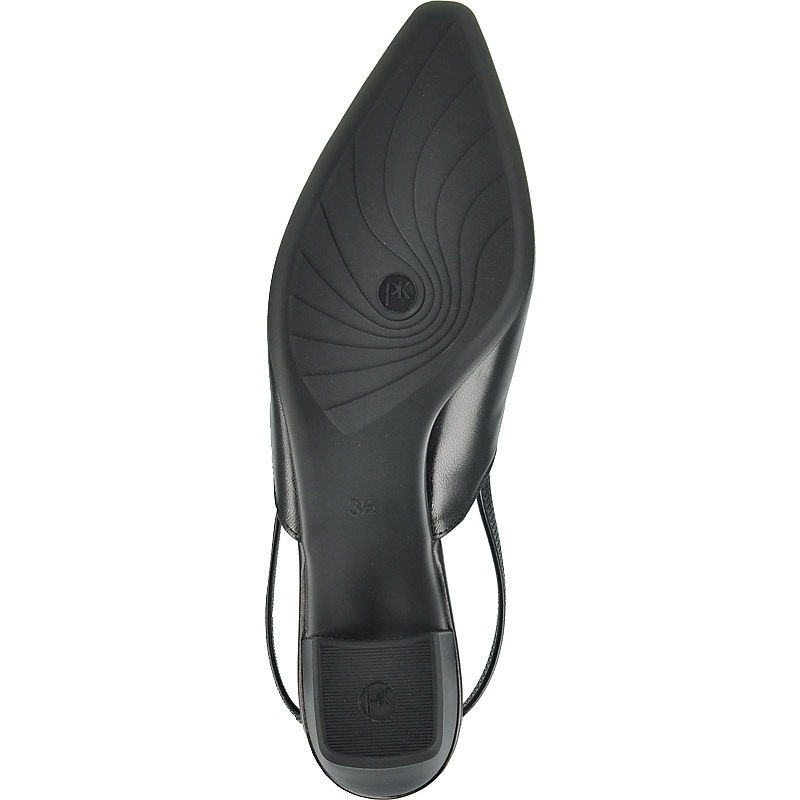 The lining as well as the insole are made of leather and promise a high wearing comfort. 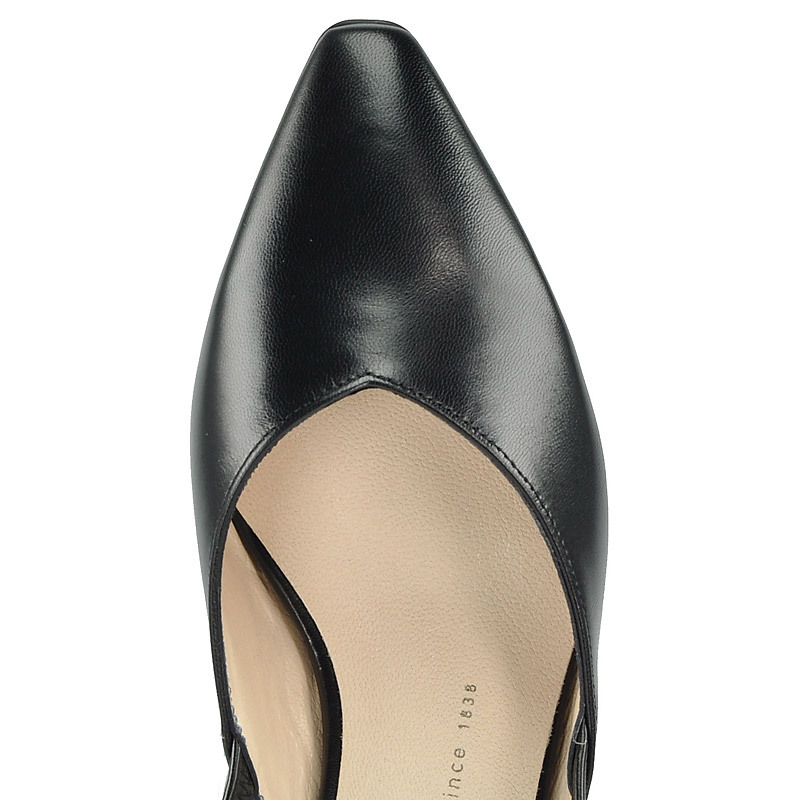 While the the heel area promises a perfect fit, the ca. 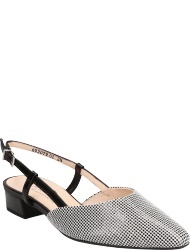 25 mm high heel will make your legs seem long.